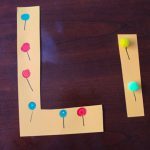 Recently, my group and I started working on our letter crafts based on my background with Orton-Gillingham, which suggests that letter crafts should be a sensory-based experience that allows the child to experience the letter they are creating, as they are creating it. 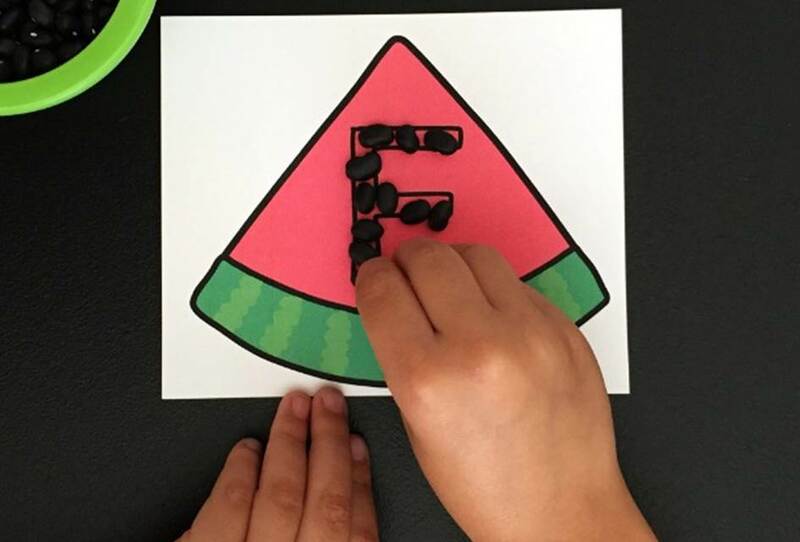 I was a bit stumped when the kids wanted to study W for Watermelon, but I think our Watermelon Puffy Paint Letter Craft was the perfect solution! However, something I’ve learned is that with each new group of kids, the interests and your approach has to change. 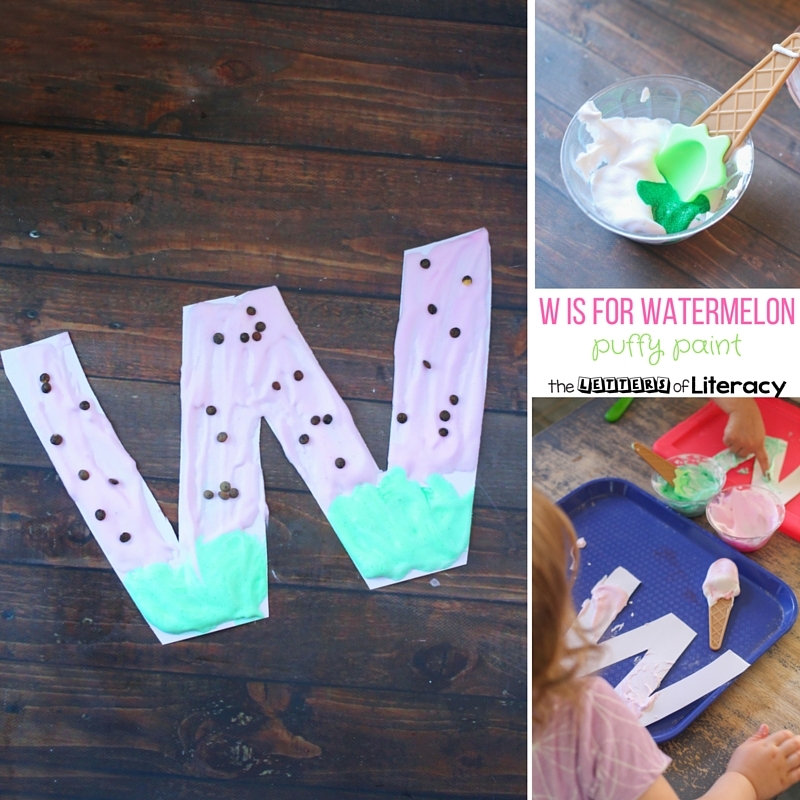 So when my kids immediately expressed excitement with exploring “W is for Watermelon,” I knew I had to roll with it. 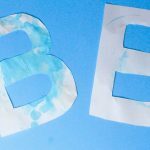 Homemade puffy paint is one of my favorite craft-meets-sensory materials. 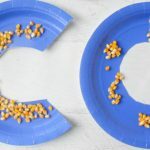 It’s ready with 2-ingredients and then you can layer in color, scent, or even more texture (adding grains, beads, etc). 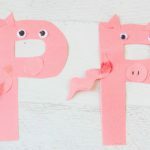 A watermelon Kool-aid packet would be perfect for scenting the pink puffy paint. 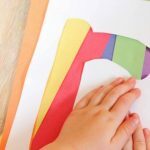 I had a colorless Crystal Light packet from a recent vacation that worked great for ours. 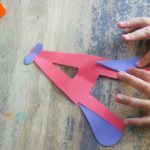 Mix the glue and shaving cream until you get a texture that is not too sticky or airy – you may need to adjust the quantities that I listed. 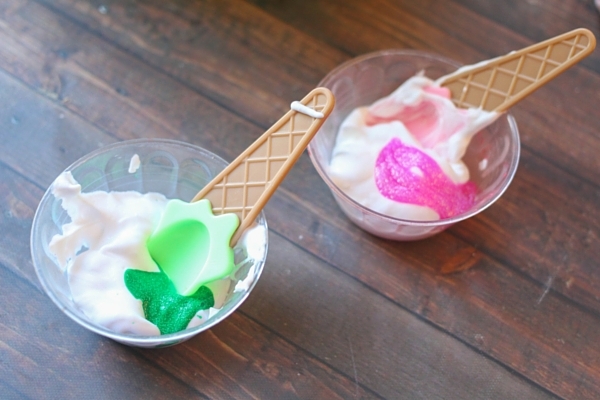 (We stirred ours up with fun ice cream style spoons that are great for little hands to help). 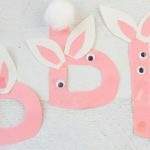 Add in scent, paint, and glitter, if using. 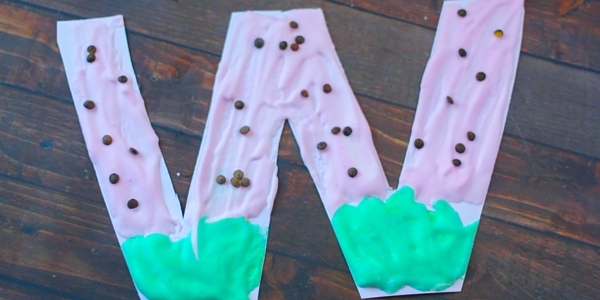 Provide the cardstock w’s and puffy paint to the kids. 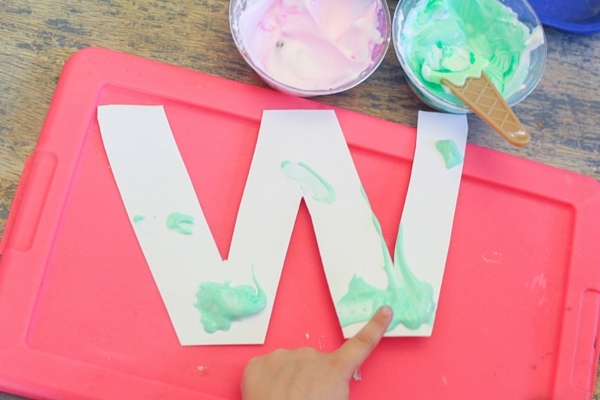 I provided the scoops for painting, because I was hoping it would encourage them to use their fingers and then result in tracing the letter “w” while painting it. 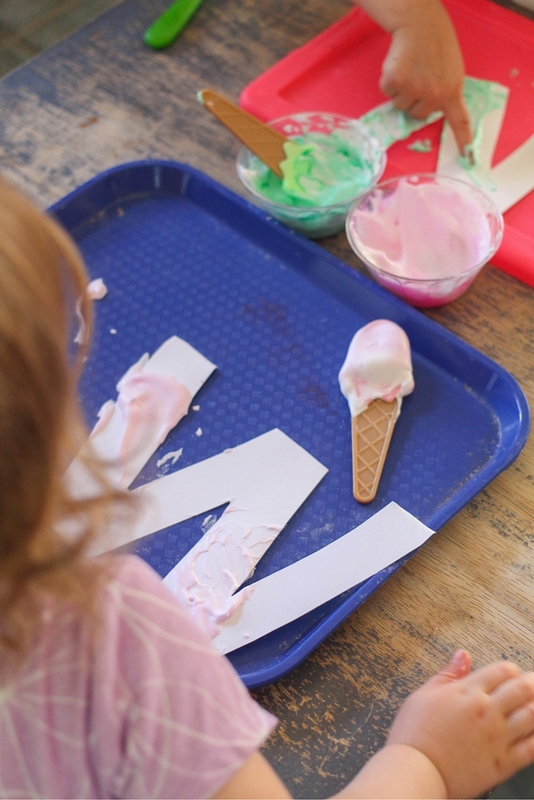 The paint was cool and squishy and the kids pointed out the w-shape while painting it – how it has two dips and one mountain, how it has all straight lines, etc. Before the paint dried we sprinkled on some lentils to make watermelon seeds. 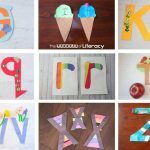 Do you do letter crafts with your kids? 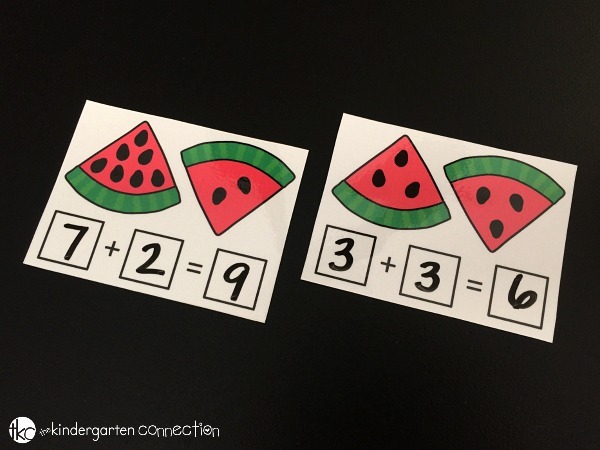 For even more watermelon fun, check out some of favorite activities below!